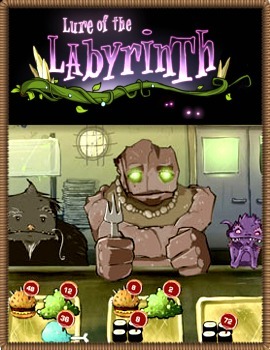 Lure of the Labyrinth is a digital game for middle-school pre-algebra students. It includes a wealth of intriguing math-based puzzles wrapped into an exciting narrative game in which students work to find their lost pet - and save the world from monsters! Linked to both Common Core and national (NCTM) standards, the game gives students a chance to actually think like mathematicians. 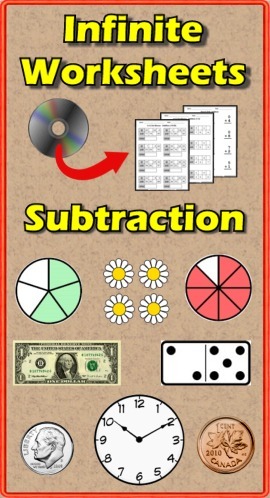 Math Lesson -- "Factoring Scavenger Hunt Bundle"
100 Day clipart and a giveaway! Math Lesson - "Fun With Fish"
Social Studies - "American Revolution Unit"
Language Arts Lesson - "Character Traits"
Math Lesson - "Long Division Scavenger Hunt Game"
Math and Writing Lesson - "Wild About Glyphs"
Language Arts Lesson - "Your Favorite Book"
FREE Language Arts Lesson - "Snow Day Fun!" FREE Dental Health Printable & Posters! Math Lesson - "Fraction Scavenger Hunt Bundle"
FREE WRITING LESSON - "What Makes You Super?" Language Arts Lesson - "Modal Auxiliary Verbs"